I love cars! I love music about cars too which might be the reason I like the Pontiac GTO so much. 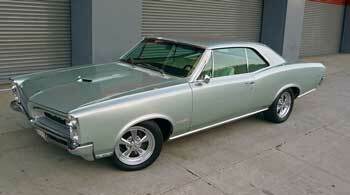 Overall there are over 15 songs about this car mostly in 1964, the first year the GTO was built. 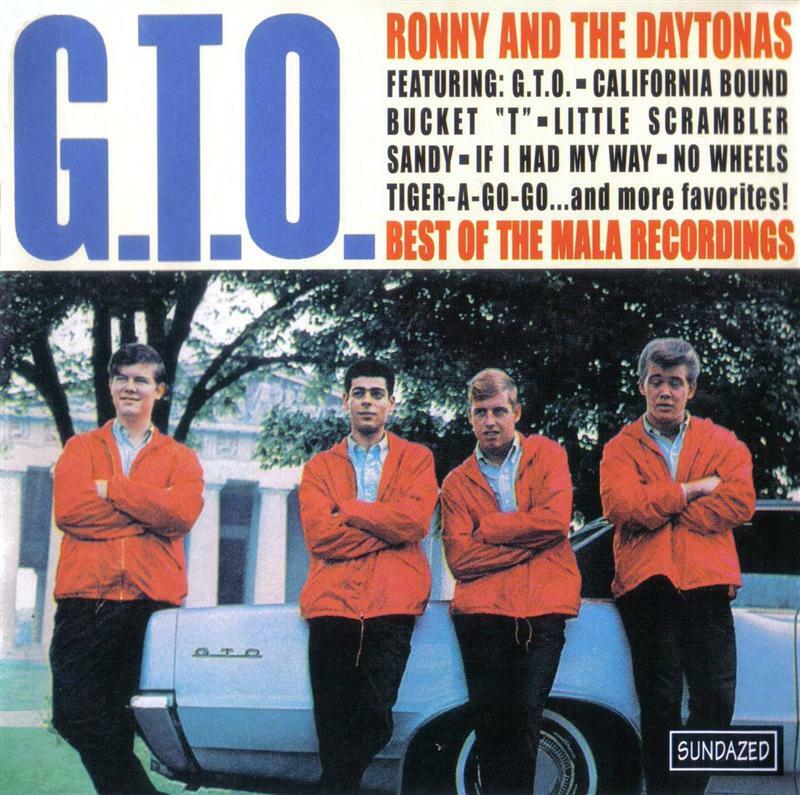 Songs range from Little GTO by Ronny and the Daytonas, to Mighty GTO by Jan and Dean, to Here comes the Judge by Shorty Long. I have several on my iPhone. Built from ’64-’74 and then again by Holden from ’04-’06, It was a classic muscle car of the ’60’s and ’70’s and considered by some to have started the trend with all the big four automakers offering a variety of competing models. The GTO was the brainchild of engine specialist Russell Gee, Bill Collins, a chassis engineer, and Pontiac chief engineer John DeLorean. GM had a ban on sponsored racing on tracks and events at the time so these guys took it to the street. DeLorean came up with the name idea inspired by the Ferrari 250 GTO. Good luck on trying to find one of those now! GTO is an Italian abbreviation for Gran Turismo Omologato, in english “Grand Tourer Homologated”, which means officially certified for racing in the Grand-Tourer class. The Ferrari guys were not to happy about it. Go figure. 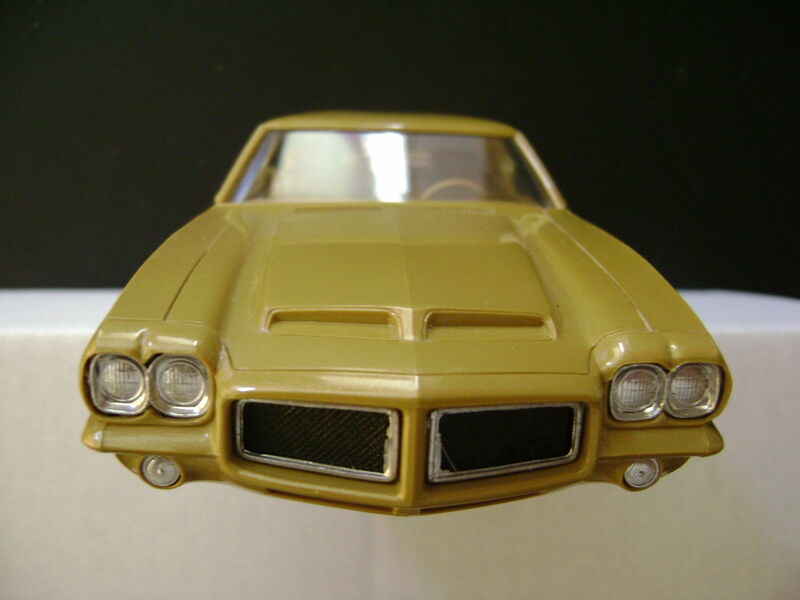 Consumers began calling the GTO ”The Goat,” because the animal is known for eating anything in this case on the street. Acronym for GOAT was turned into “Gas Oil And Tire” burner. Those who had a GTO probably spent time and money purposely burning the three resources, and with gas costing only 32 cents a gallon, who cared. V8’s anywhere between a 389 to a 400! What’s not to like? These were fast street racers and the public knew it and still do. Daily drivers run about $20,000 to $50,000. Not too bad for all that fun. These are a favorite collector car of the Baby Boomers. On the high end, I found this ’71 GTO Judge which was sold for, wait for it, $232,500. What makes this special is that of the 357 GTO Judges that Pontiac sold in ’71, only 17 convertibles were made. You can click on the image to read more about it at Hemmings. Promo model GTO’s can be a bit pricey too. 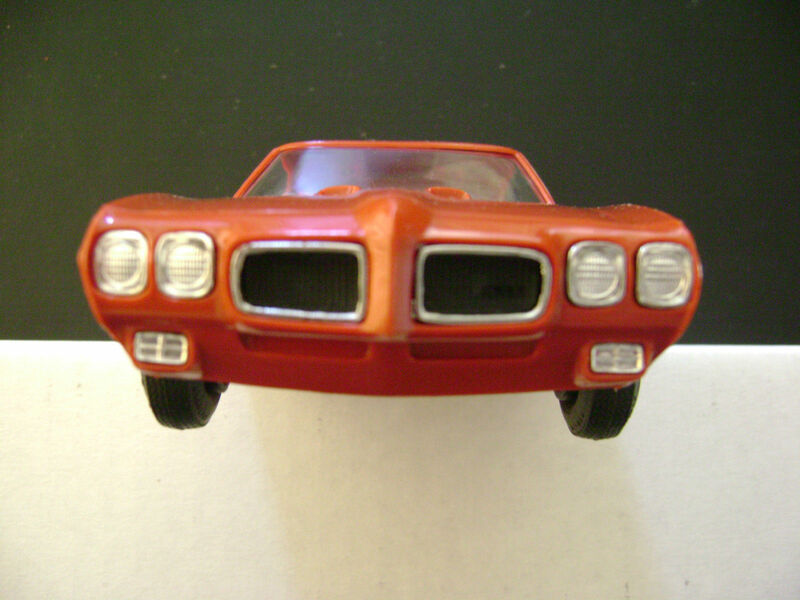 While you won’t be dropping the kind of cash I mentioned above, good GTO promo model examples will cost a couple of hundred dollars. 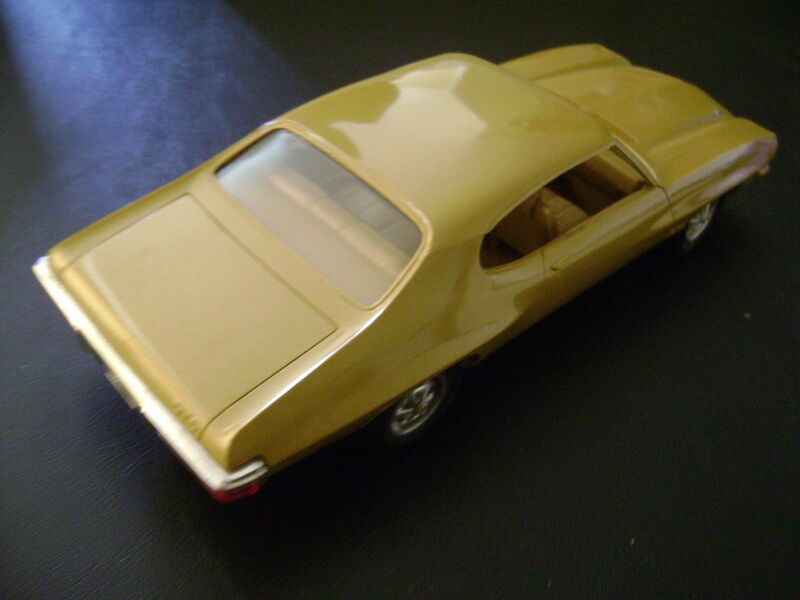 I found this hard to find MPC ’71 Quezal Gold Hardtop which sold for $245. 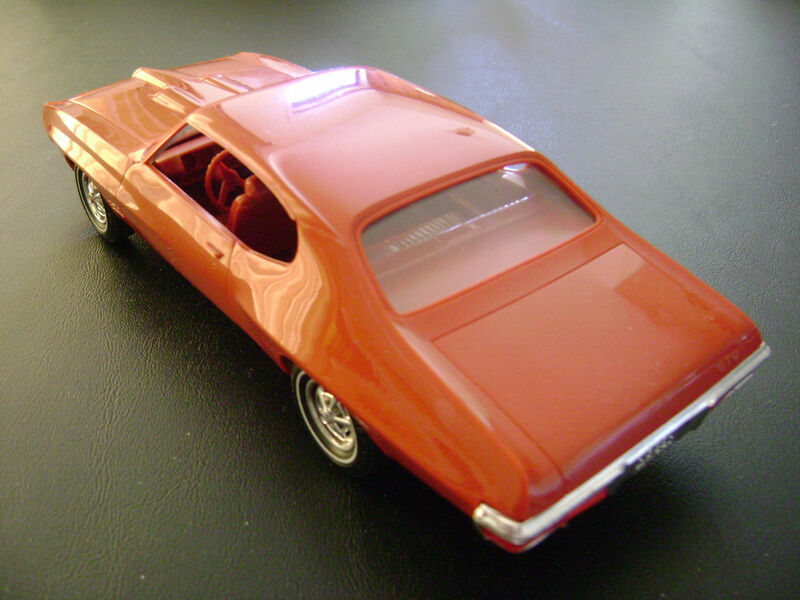 While this MPC ’70 Cardinal Red GTO Hardtop sold for $245. Sure you can find lower cost ones for around $20 but there is nothing like having a pristine model of one car that inspired so many songs.